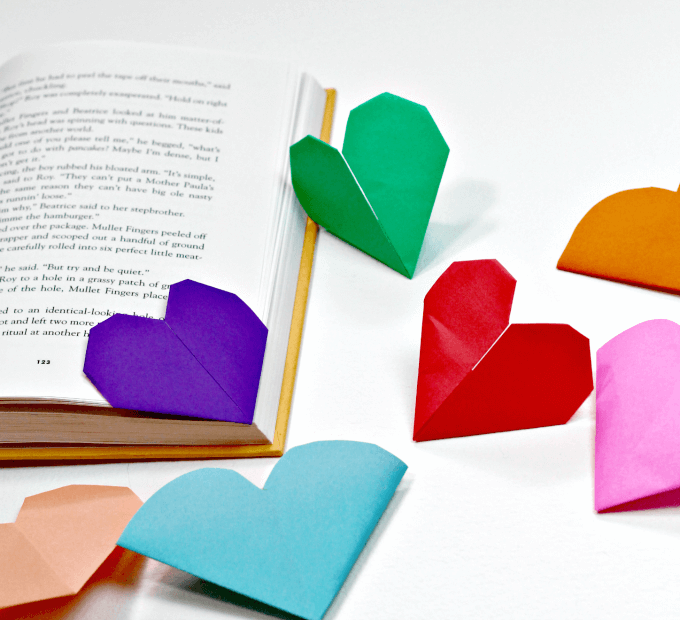 A good bookmark is essential to a avid reader and these heart bookmarks will advertise your love of reading. Oh sure, you can dog ear the pages, rely on your memory, or (heaven forbid!) lay the book open while face down! 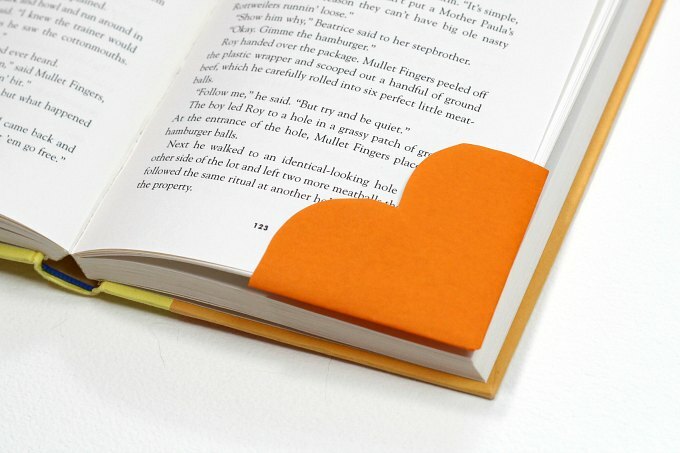 A fun bookmark is not only useful, it can add a bit of whimsy to your reading time. The only objects I avidly collect are bookmarks! I have an assortment of bookmarks I’ve acquired through purchase, promotional events as well as DIY bookmarks. But sadly, I have yet to convince my kids of their usefulness. I’m afraid they enjoy placing their books open while face down. Gah! 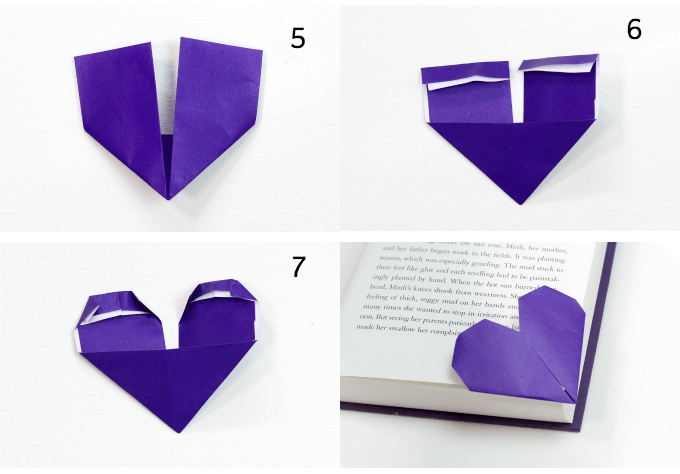 Will these easy origami heart bookmarks change their minds? I doubt a paper craft will be the final catalyst but we can have fun making them! They are also so easy to make. 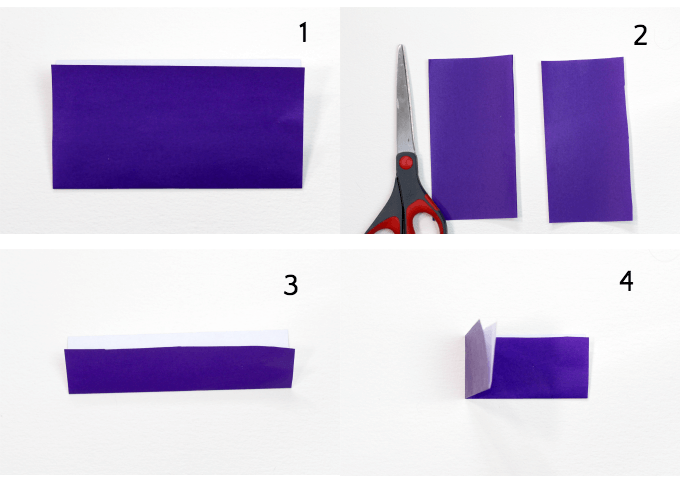 No need to be an origami genius. In fact if your kids have never done origami before, these bookmarks are a good way to start! You may have seen ubiquitous heart bookmark instructions on Pinterest or YouTube and I have two different folding methods to share with you. 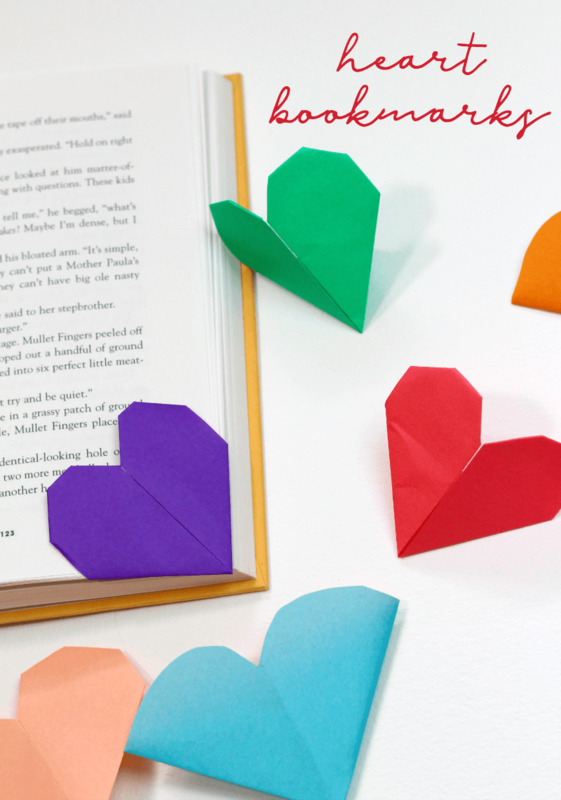 Basically, origami heart bookmarks will shout your love of reading to the world! Plus, origami folding supports math skills and fine motor development. It also qualifies as a great math art project, especially if you decorate them. There’s a lot to love here! Watch my video, or read the folding instructions below. Origami paper. The 15 cm/6 inch size is best. We like the double sided paper for extra interest. 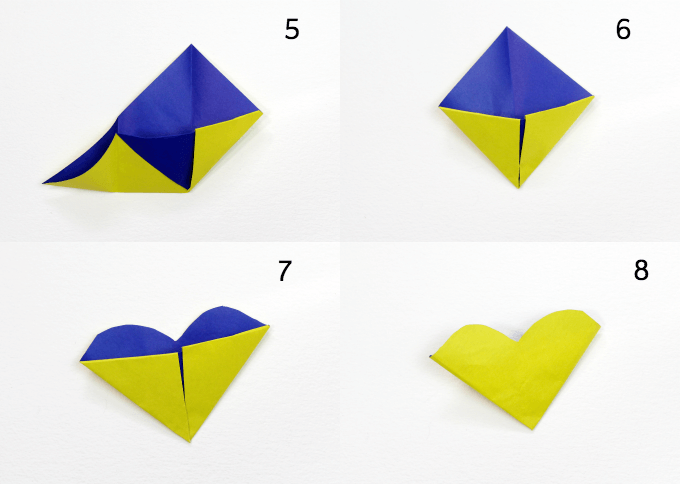 This folding method results in a more traditional heart shape than the second method, but it does require tape if you don’t want it to annoy you every time you slip into onto a page corner. Set aside one half for your second bookmark! Tape the flappity flapping flaps securely. Slip on the corner of a book page. 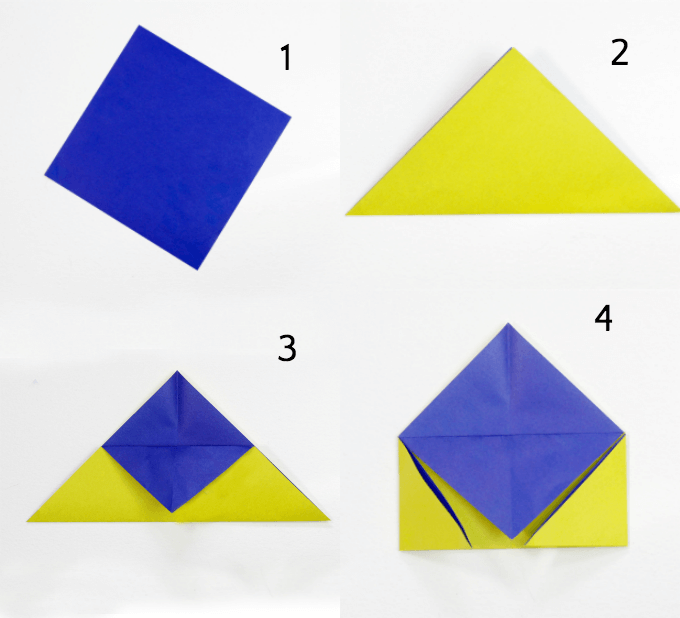 The video below demonstrates this origami method, or use the written instructions, below the video. The double sided origami paper is especially nice here because the both sides will be exposed on the finished product. These make great Valentine’s Day favors, especially if you turn them into conversation candy heart bookmarks like they did over at Pink Stripey Socks, or hop over to Red Ted Art to see how she turned them into Love Bug Bookmarks! If your kids like origami, try our math art transforming ninja stars. If your kids like hearts, try this heart geometry puzzle. If your kids like bookmarks make these bookmarks that they will never lose! Such a cute bookmark and an easy handcraft. After watching this video, my five-year-old son did it successfully by himself.